In nature we find patterns designs and structures from the most minuscule particles, to expressions of life discernible by human eyes, to the greater cosmos. These inevitably follow geometrical archetypes, which reveal to us the nature of each form and its vibrational resonances. They are also symbolic of the underlying metaphysical principle of the inseparable relationship of the part to the whole. It is this principle of oneness underlying all geometry that permeates the architecture of all form in its myriad diversity. This principle of interconnectedness, inseparability and union provides us with a continuous reminder of our relationship to the whole. 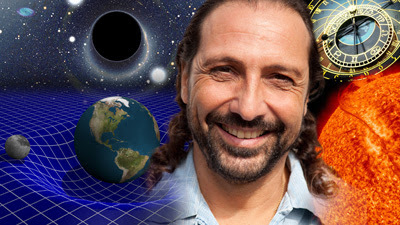 When the teachings of geometry are used to show the ancient truth that all life emerges from the same blueprint, we can clearly see that life springs from the same source … the intelligent force some call “God.” When geometry is used to explore this great truth, a broader understanding of the universe unfolds until we can see that all aspects of reality become sacred. 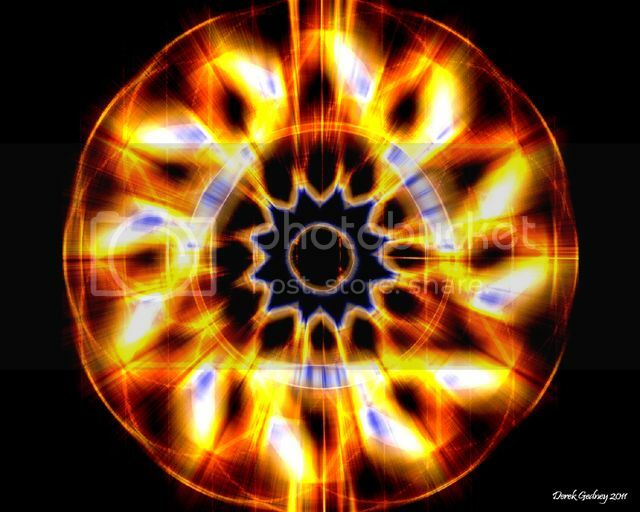 Understanding the simple truths of sacred geometry leads to an evolution of consciousness and an opening of the heart that is a next step in the process of human evolution. The Flower of Life symbol is considered to be sacred among many cultures around the world, both ancient and modern. Within this symbol can be found all the building blocks of the universe that we call the Platonic Solids. 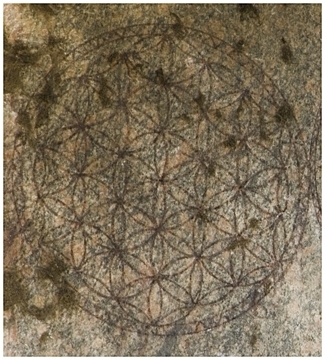 The Flower of Life (FOL) symbol can be found in various locations around the planet. No one knows for sure how old this symbol really is. We can get an approximate idea of an age from the middle Osirian temple at Abydos, Egypt, where the symbol is found & and thought to have been drawn no later than the first century AD . The FOL pattern was placed upon the granite siding of this temple. It was not carved into the granite. It seems to have been burned into the granite or somehow drawn on it with incredible precision. The FOL symbol has also been found in Masada Israel, Mount Sinai, and many temples in Japan and China. Recently it has been found in India and we heard a report that it was found in Spain as well. When you start grasping the meaning of Sacred Geometry and the role it has played for thousands of years you start realising how absolutely incredible its significance is. It literally places mainstream history upside down ! How could such ancient civilisations had this knowledge when only now are we understanding its science based consequences? 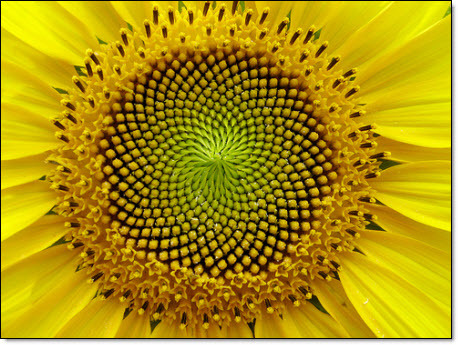 I attach a couple of videos that help explain a ‘layman’s version’ of sacred geometry.